Thank you all for voting for "Q"!!! 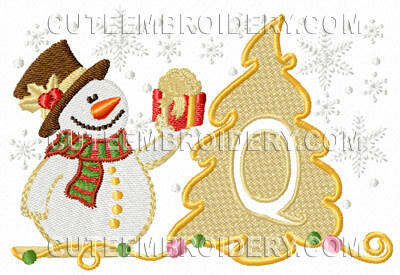 Please vote for embossed snowman font "S". Thanks so much - Please vote for the snowman Z - thanks!! Thanx for these sweet font letters & snowman!! !